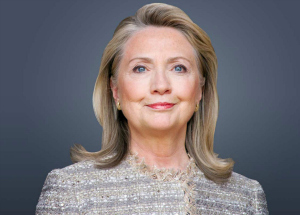 Hillary Clinton, former secretary of state and former U.S. senator from New York, will be at the SJSU Event Center 8 p.m. April 10. For more information, call 408-924-6333 or visit the event website. 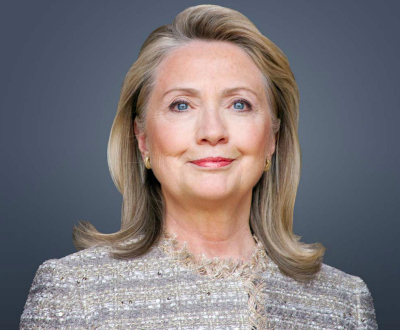 Clinton served as the 67th U.S. Secretary of State from 2009 until 2013, after nearly four decades in public service.